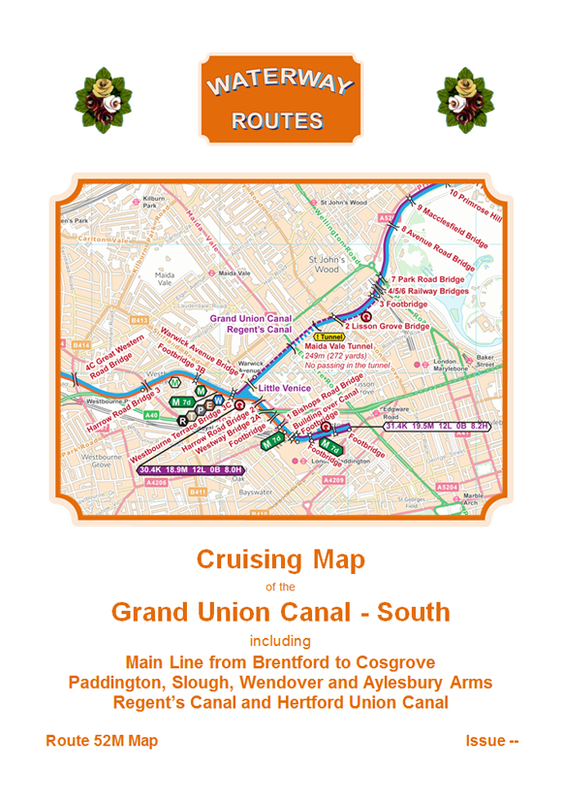 Download maps of the Grand Union Canal (South). Grand Union Canal (South) Maps. 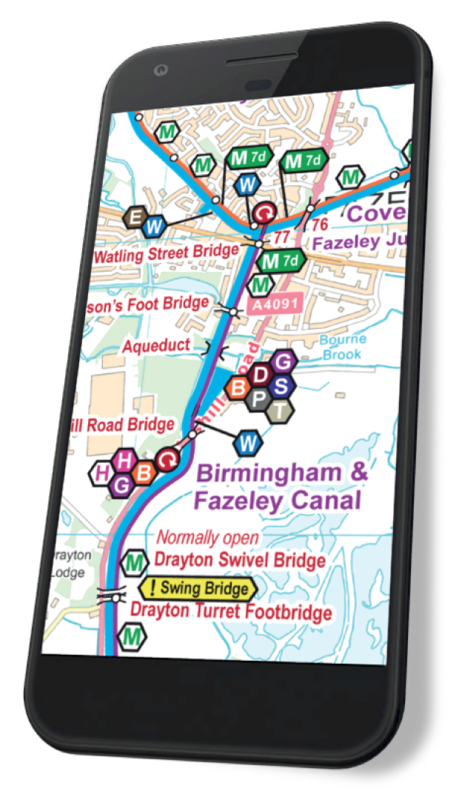 The most up to date and clearest maps of the Grand Union Canal (South) are available for download. Extract from my Grand Union Canal (South) Maps. 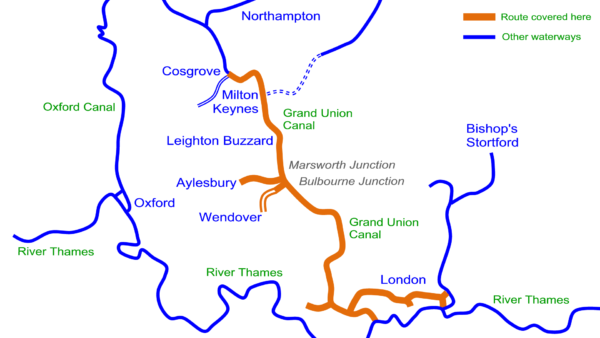 Route covered by my Grand Union Canal (South) Maps. 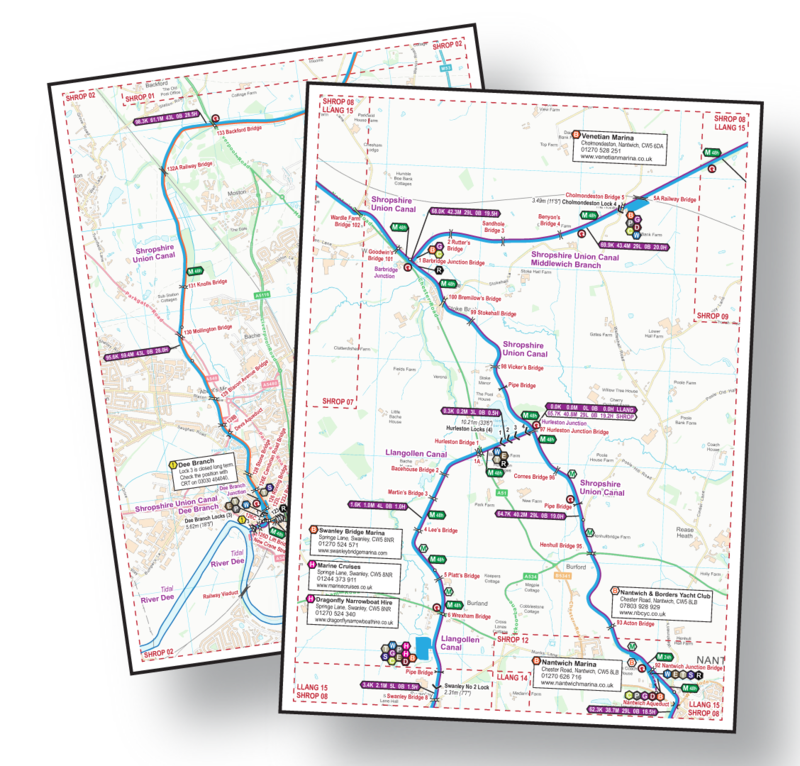 The Acrobat (pdf) map includes 32 pages of maps plus 4 cover pages. These can be viewed on screen a page at a time. Grand Union Canal – South Combined DVD. 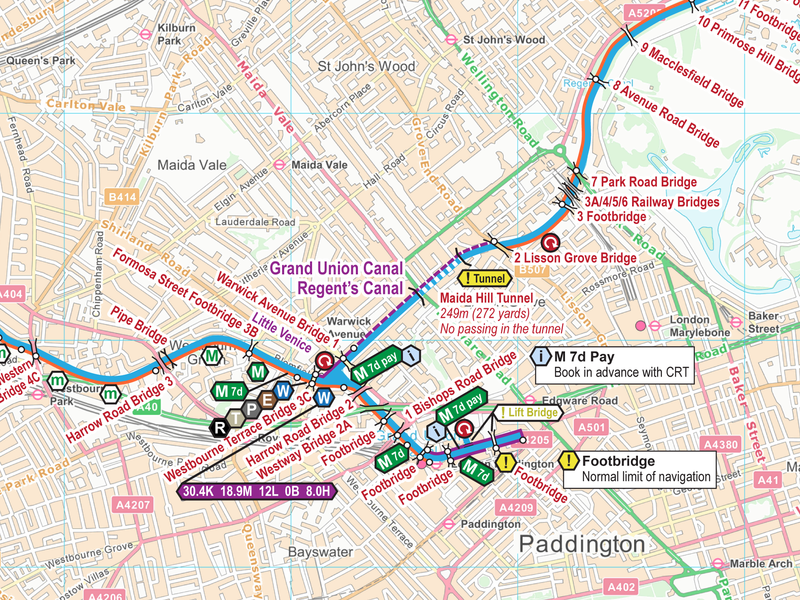 Save 10% on both when you buy a Grand Union Canal (South) Map and DVD together. Automatically deducted at checkout. Grand Union Canal (All) which covers all of the Grand Union Canal, including the south section. 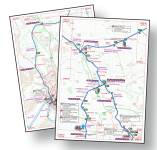 £9.60 – Memory‑Map (qct) format (with free Acrobat (pdf) format).